For the second year in a row, Cayman Enterprise City (CEC), through its Enterprise Cayman initiative, has signed on as the presenting sponsor of the University College of the Cayman Islands’ (UCCI) STEM Summer Camp slated for August 20-24, 2018. 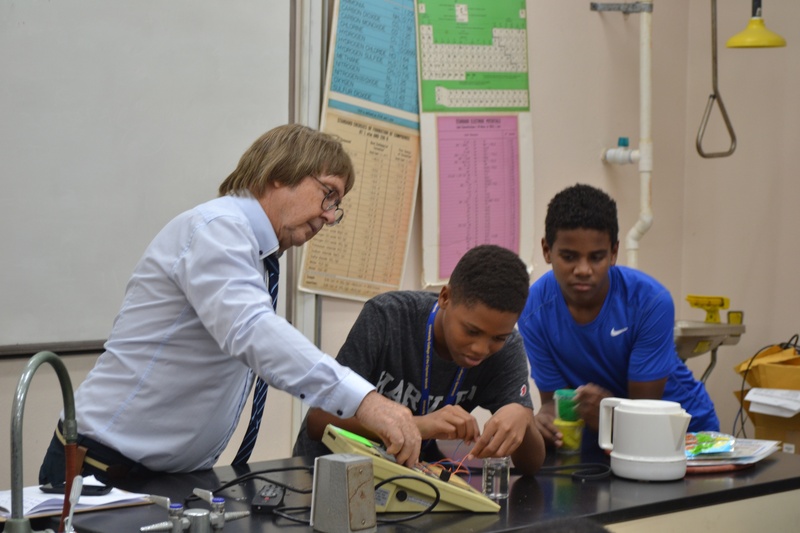 The first and only one of its kind in the Cayman Islands, the week-long camp combines Science, Technology, Engineering, and Math (STEM) subjects in a fun, interactive learning environment. 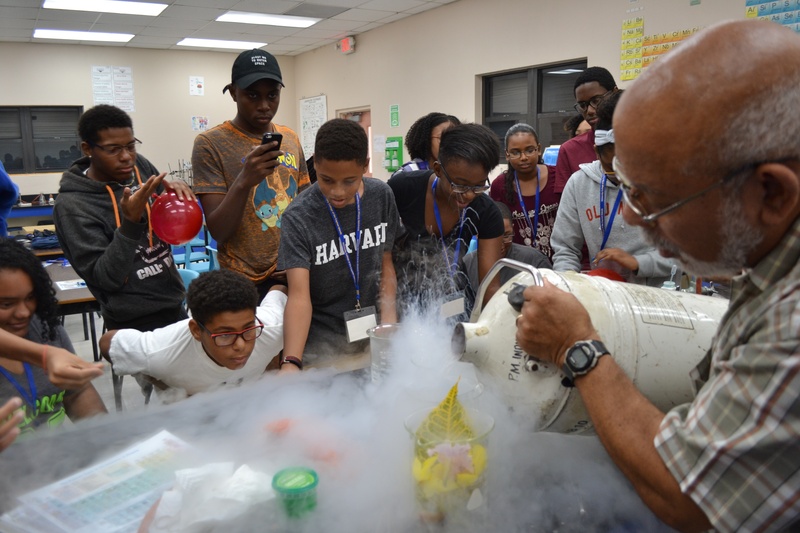 President Bodden also underscored that the sponsorship allows attendees to broaden their academic and careers horizons as they gain experience in various STEM fields and meet subject experts. “The expansion of UCCI’s STEM Summer Camp means that participating students are going to be exposed to more STEM subjects and gain more memorable experiences. We hope that this added value will inspire students to pursue creative jobs in technology – ultimately contributing to our global economy,” added Kirkconnell. Enterprise Cayman is a partnership between CEC and the Cayman Islands Government to connect Caymanians with opportunities that currently exist and others that will become available in the zone. CEC partners with local firms and businesses to provide mentoring, career counseling and associated skills necessary to take advantage of opportunities. The initiative also aims to raise awareness among young Caymanians. The UCCI STEM Summer Camp is but one of the institution’s several initiatives that focus on STEM. President Bodden says it is important to offer more career choices in a world where there is a growing reliance on science, technology, engineering, and mathematics to solve challenges and dilemmas. “We have already made a significant step with the observatory, the annual STEM Carib Conference and the Bachelor of Science in Nursing programme. Last year we hosted a weeklong astrophysics programme for UCCI and Harrisburg University students. We hope to keep making strides in this regard and offer more opportunities to our students. Interested parties must register by August 10 here. As Cayman’s premier provider of tertiary education, the University College of the Cayman Islands (UCCI) offers a plethora of programmes at the Certificate, Associate, Bachelor’s and Master's levels along with Technical, Vocational and Professional Education. UCCI has also been blazing trails through its initiatives in STEM (Science, Technology, Engineering, and Mathematics). World-class faculty, members of which possess either Master's or Doctorate degrees, draw from their vast classroom and real-world experiences to provide global and personalised instruction to over 1,200 students. UCCI was granted accreditation by the UK-based Accreditation Service for International Schools, Colleges and Universities (ASIC) in 2014. Recognised for its many areas of strength and good practice, UCCI has been deemed commendable overall and designated as an ASIC Premier Institution. In 2017, the International Accreditation Council for Business Education (IACBE) granted UCCI first-time accreditation of the business and management programmes offered through its Department of Business Studies. 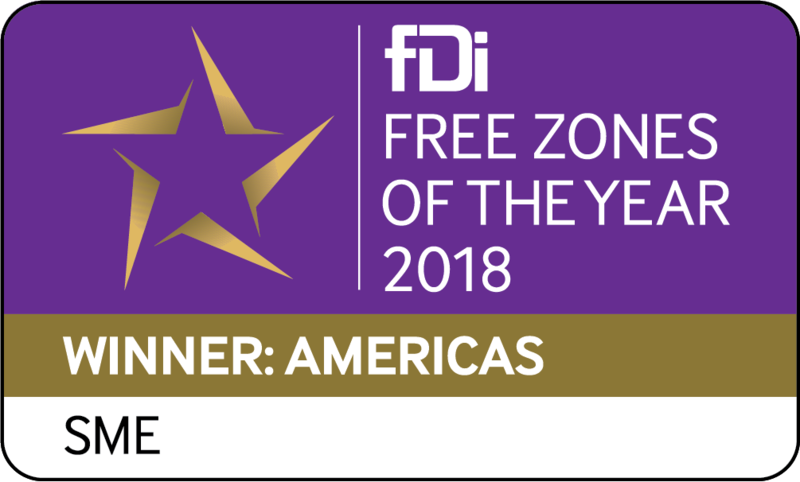 Cayman Enterprise City is an award-winning Special Economic Zone located in the Cayman Islands, focused on knowledge-based industries, technology companies, and specialized services businesses. With a dedicated Government Authority and guaranteed fast-track processes, international companies can quickly and efficiently establish a genuine physical presence in the Cayman Islands. This enables businesses take advantage of Cayman’s jurisdictional benefits which include exemption from corporate tax, income tax and capital gains tax, along with a raft of special zone concessions and incentives. These concessions were designed to attract international companies from five specific high-tech sectors; internet and technology, media and new-media ventures, biotechnology, commodities and derivatives, and academia. Enterprise Cayman is a partnership between Cayman Enterprise City and the Cayman Islands Government and is designed to connect Caymanians with opportunities within the Special Economic Zones (SEZs). SEZs include, Cayman Tech City, Cayman Commodities & Derivatives City, and Cayman Maritime & Aviation City. The partnership’s primary focus is to help young Caymanians, including those who wish to re-tool for a career change, acquire the skills they need to fill the jobs that are being created within the SEZs. 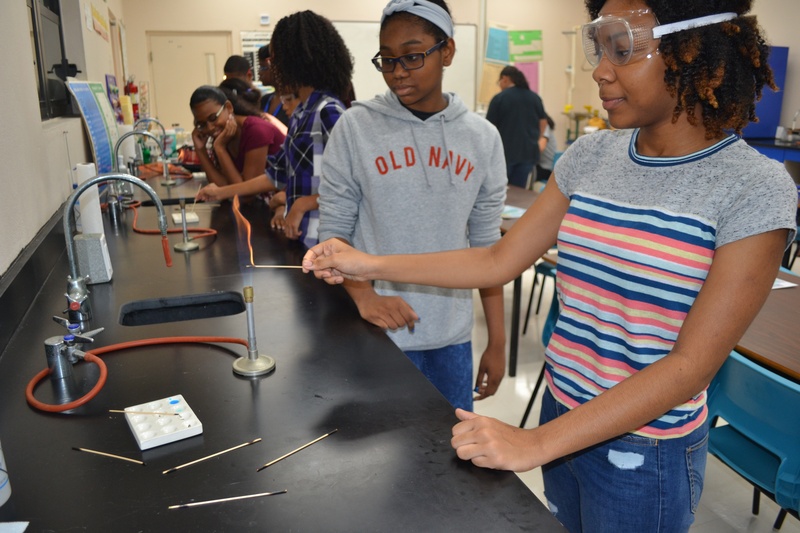 Other goals include raising local awareness of and interest in Science, Technology, Engineering and Maths (STEM) careers and, in partnership with the National Workforce Development Agency, helping high school and college students acquire the resume writing, job interview techniques and networking skills needed to pursue STEM careers. 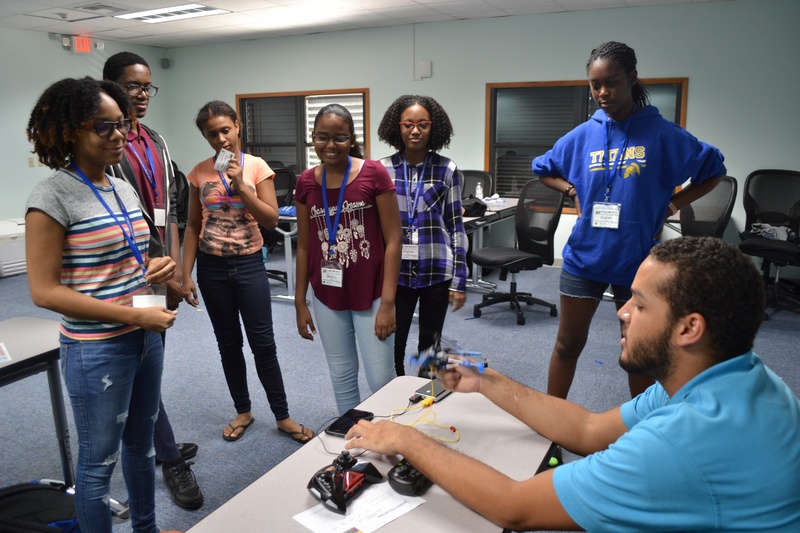 Additionally, Enterprise Cayman offers an annual summer internship program aimed at young people ages 17 to 25, hosts an online jobs portal, supports the University College of the Cayman Islands’ STEM initiatives, facilitates a computer coding club and is in the process of establishing a code academy in the Cayman Islands.